(CORPUS CHRISTI, Texas)—Eminent domain reform is agriculture’s top state issue for 2019, according to the president of Texas’ largest farm organization. “Eminent domain reform is an issue of basic fairness. 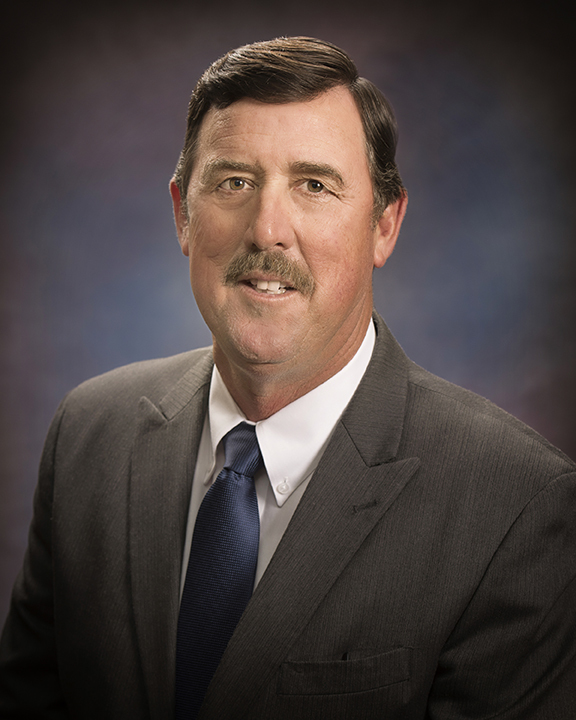 It is the top issue for property owners all over the Lone Star State,” Texas Farm Bureau (TFB) President Russell Boening said at the organization’s 85th annual meeting in Corpus Christi on Dec. 2. Progress on the issue in recent legislative sessions has not addressed the prevalence of “low-ball offers” that Boening said many landowners still receive in eminent domain proceedings. The farm leader from Poth, Texas, called for legislation providing consequences for low-ball offers. He also addressed trade tariff issues, noting that farmers and ranchers support addressing trade inequities, but the trade war is hurting agriculture. TFB has supported the North American Free Trade Agreement (NAFTA), Boening said, but it backs the Trump administration’s effort to improve it with the new U.S.-Mexico-Canada agreement (USMCA). Boening chairs the American Farm Bureau Federation’s Trade Advisory Committee. He said China, in particular, does not always play by established international trading rules. He stressed that Farm Bureau supports the administration’s efforts to force China, and others, to follow the rules. Boening also addressed progress in dealing with agricultural regulations and the organization’s push to work with Texas’ agricultural youth organizations like FFA and 4-H. The TFB delegates annually adopt the policy positions that guide the organization for the coming session of the Texas Legislature and the new Congress.